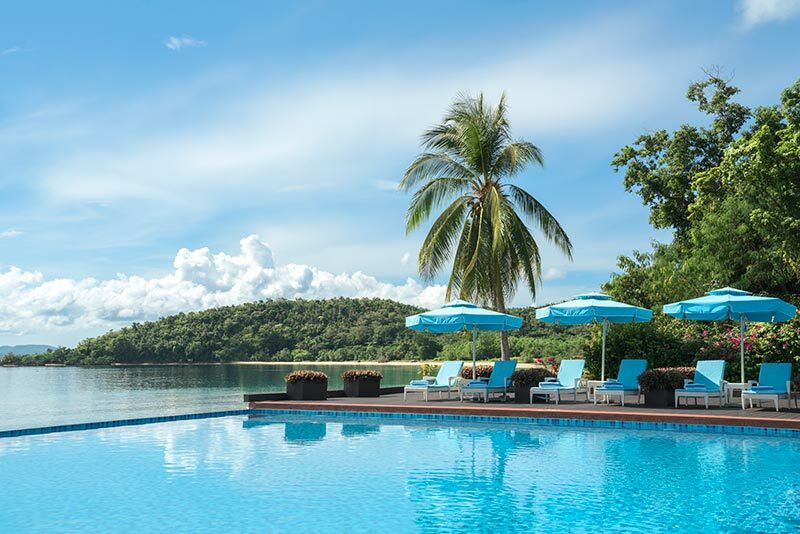 Huma Island Resort & Spa is tucked away in Busuanga, Palawan, Philippines – an area best known for its beaches, wildlife, and natural splendour. And there’s no better way to enjoy your stay here than by basking in a replete recreation. The choice is yours: relax on the island, comb the beach, visit the spa, or set sail for the open water. Find serenity at Kapuruan Spa — an over-water sanctuary that features a glass bottom flooring, which allows views of the colourful marine life underfoot. 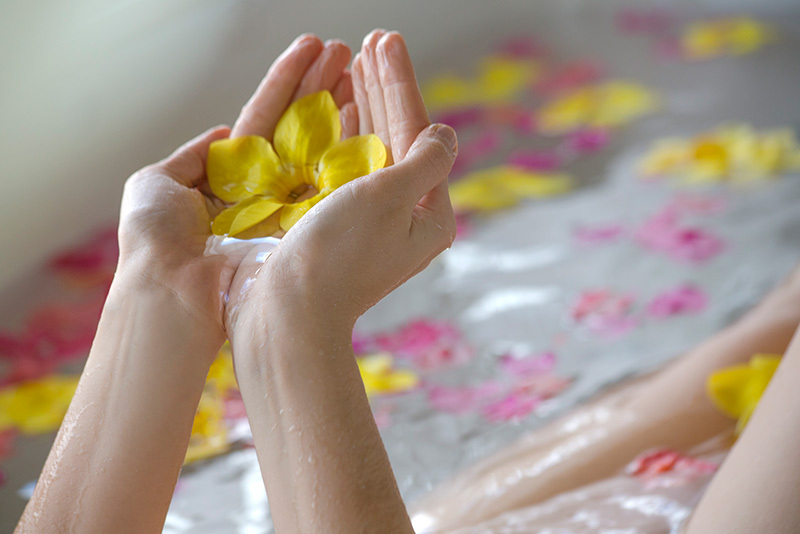 Reinvigorate your senses with the healing touch of experts trained in the ancient holistic ways of Asian and traditional Filipino therapies. 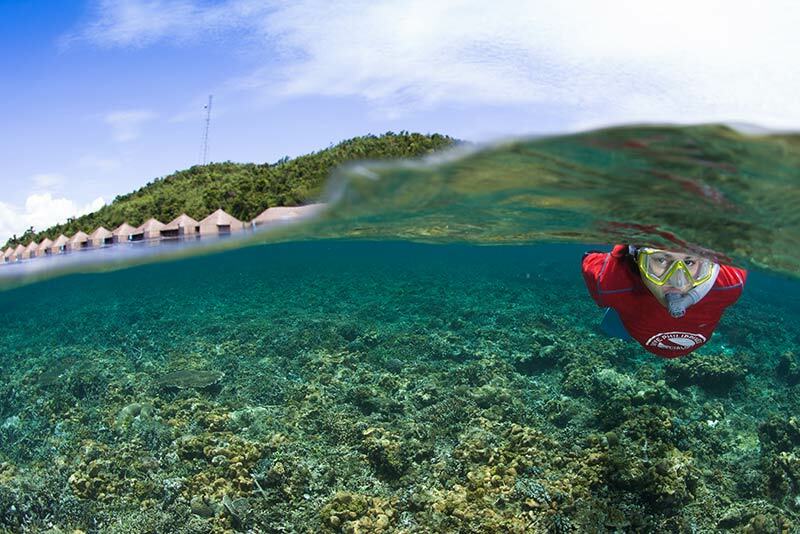 Huma Island is the perfect vantage point for remarkable diving adventures. 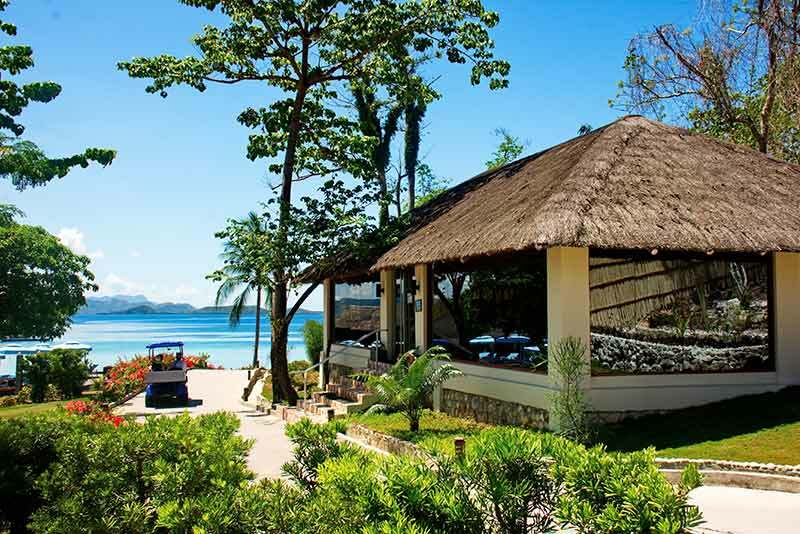 Our island resort in Palawan has its very own Dive Centre that offers learning courses, diving escapades, and island experience programs, all under the guidance of expert in-house dive instructors. Let each day pass like a breeze while basking in the beauty and tranquillity of our infinity pool. Blu Bar is just around the area so you can take a swig while swimming. There’s a kiddie pool too for children who want to take a plunge. You can also enjoy various water sports and island activities like kayaking, paddle boards, snorkelling, archery, jet skiing, banana boat, sunset cocktails, movie night by the beach, and yoga. For easy reference, check out our weekly program here. Huma Island offers a slew of choices for indoor or outdoor fitness activities. Our gym has a treadmill, cross trainer, stationary bike, a multigym–bodycraft system, Swiss stability ball, rowing machine, and candy weights. The resort also has jogging tracks and walking trails. 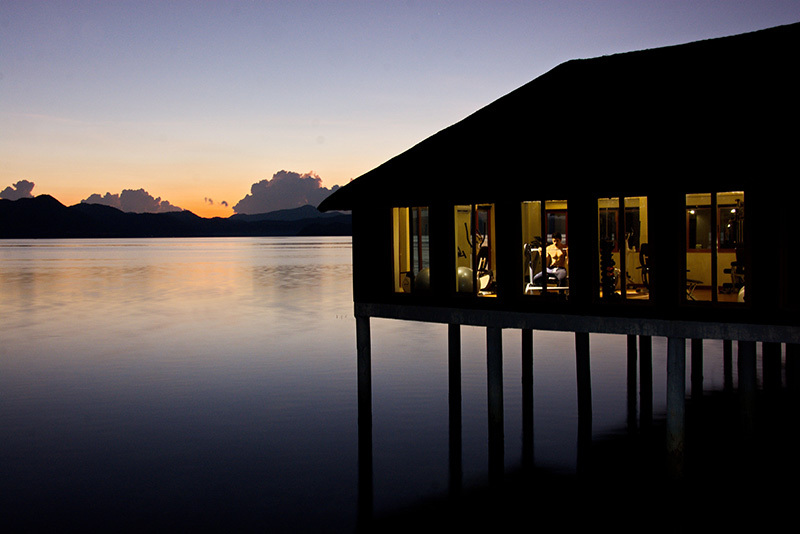 Our island resort in Palawan has its own Gift Shop offering local/native products of Palawan, souvenirs, along with international designer clothes and other items. Merchandises from Gifts & Graces, a non-profit organization social enterprise that champions livelihood products made by marginalized communities, are also sold at the boutique. Your adorable children are our most special guests and our Kids’ Club is there to make sure that their needs are taken care of. 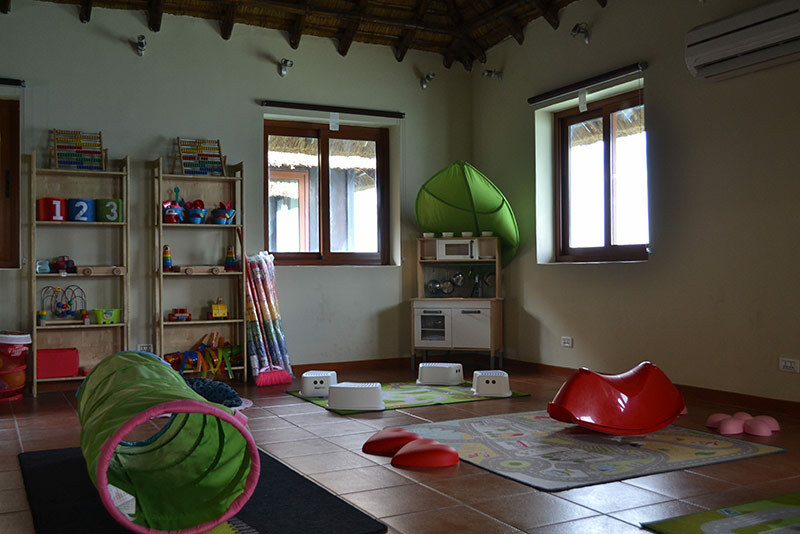 So bring them along and keep them entertained in a playful, dynamic environment. Babysitting service is also available.